If you’re looking to invest in a conservatory then your main priority will probably be on the extra space it’ll create. But not only will a conservatory provide space to utilise throughout the year, but it’ll also add a charm to your home, both inside and out. With so many conservatory designs available, it’s clear that a different appeal will suit a different property. For this reason it’s important to carefully consider all of your options before investing to be sure picking the right look. 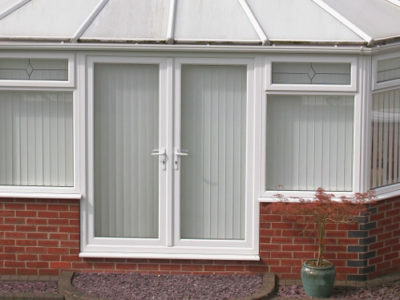 uPVC conservatories are always popular, especially for financial reasons. They’re by far the cheapest option available and don’t require the same level of maintenance as your other choices. But other homeowners like the look and appeal of a wood conservatory. 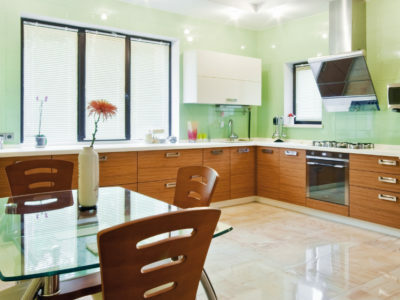 They’re not overly expensive and look fantastic, especially with traditional properties. By choosing a wood conservatory you’ll instantly boost the character of your home and add a charm that’s beautiful and improves both the exterior and interior appeal. Wooden conservatories are pleasing on the eye and with an attractive finish, are unmatched in aesthetic terms. You’ll have this long lasting appeal for decades and nowadays there isn’t the same level of maintenance as was once required. Many homeowners seem to back away from a wooden or timber conservatory because of the fear that they’ll be too expensive. But this is no longer the case. Of course, some hardwoods will be more expensive than others, but don’t think you’ll have poor quality with a cheaper wood. Idigbo: This Western African wood has a similar appeal to oak, except it’s far cheaper. Idigbo is lighter and more durable also, and in the UK is the most common timber for conservatories. Luan: Typically this is seen as an inexpensive option to pine and comes from the Philippines. Because it’s a plentiful wood it’s available at a relatively low cost. It will also last well for over two decades. Brazilian cedar: This wood serves as an alternative to mahogany, so you can have a beautiful dark wood for your money. It’s a low cost option and perfect for conservatories. Timber has been used in the construction industry for thousands of years and it’s easy to see why. Doors, windows and conservatories all benefit from wood because of its durability, resistance and aesthetic appeal. The good news is, wood doesn’t come with the same level of maintenance as you’d expect, but it’s important to treat it every few years. This will keep the wooden frames in tip top condition and ensure they’re looking great. For a period property, a wooden framed conservatory is more likely to be granted planning permission than a plastic one.